DEVILISH ATTITUDE THAT REALLY MAKE ME RUDE! 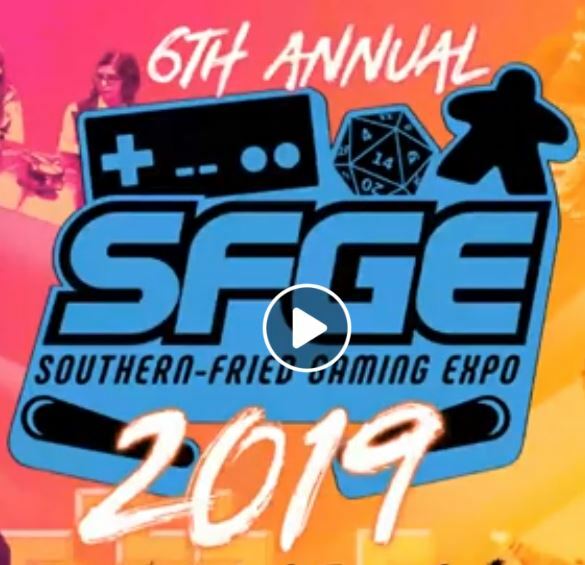 SFGE officials produced a livestream giving information about the event coming up this July. 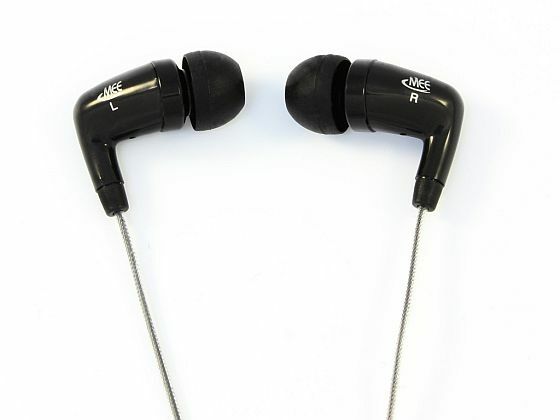 It includes improvements, more space and more vendors. No, there is no mention of the Pinvasion Tournament, so if you were hoping for a surprise announcement in that vein, sorry it is not here. I will now press ‘F’ to pay respects to a great tournament.